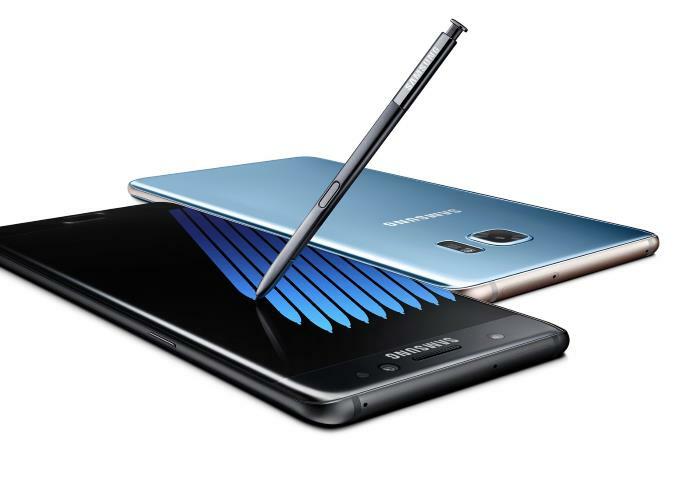 Samsung has revealed that the launch of their Galaxy Note 7 smartphone has been delayed in Malaysia until September. The news comes in the form of a letter that was sent out to the media and Samsung has explained that the launch of the device has been delayed due to the demand for the handset. The new Galaxy Note 7 has been an incredibly popular handset for Samsung and considerably more popular than the model it is replacing. Samsung has said that anyone who has pre-order the handset through Samsung Malaysia will still get their device on time and they wont have to wait until the September launch.